Hey! It is good to see you all again! I'm excited to be joining a new Monday Montage Blog Hop after a little break. I still have projects to share with from my display samples at OnStage in April. This scrapbook page might be one of my favorites! 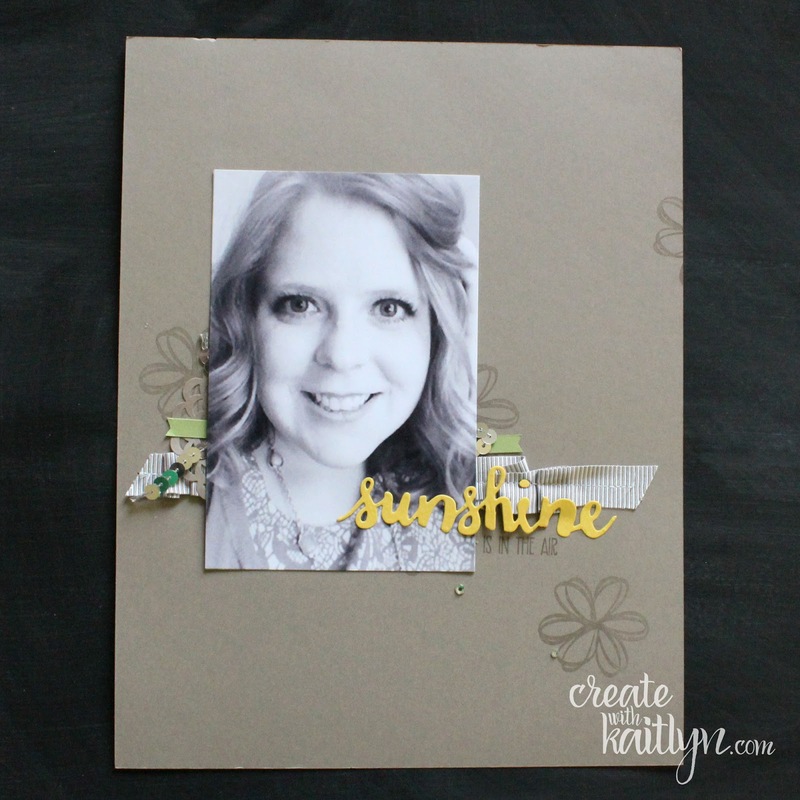 Let's talk for a minute about the new Sunshine Wishes Dies. These dies are awesome! I love the unique words and the overall style. The ties are bundled with the Sunshine Sayings stamp set to create fun phrases. 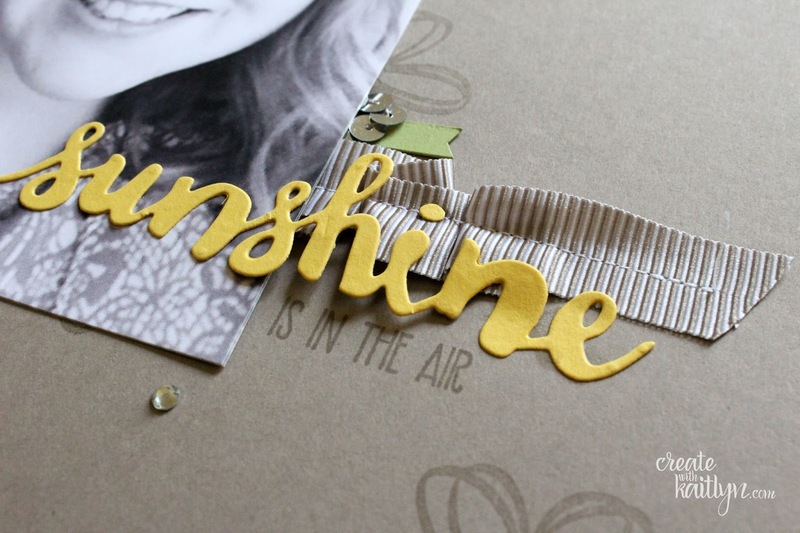 I let the die cut "sunshine" be the star on this page, and that made it easy to complete. All I had to do was add a few embellishments! Now use the buttons below to continue along the hop!